Wouldn’t it be nice to be able to make unlimited copies of your wedding photographs not only for yourselves but for your friends and family too? I provide all of my clients with a USB of high-resolution images leaving you free to print (and enlarge) what you want, when you want. 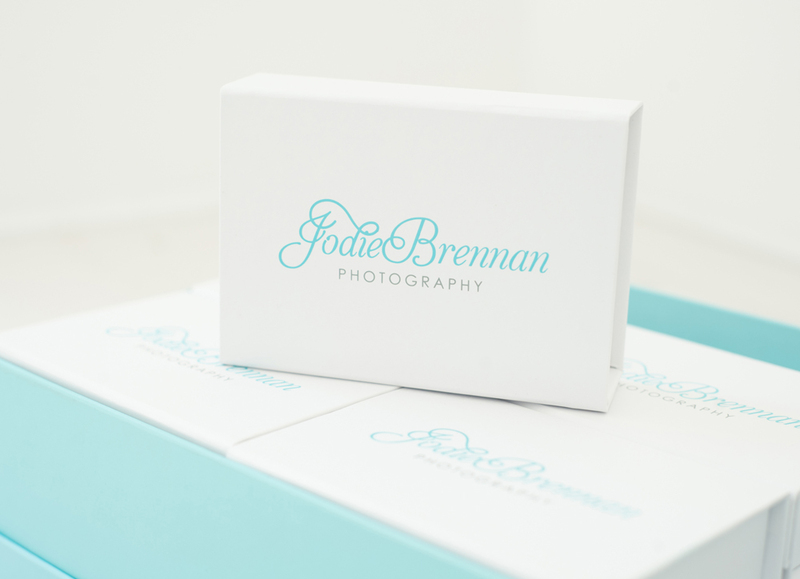 There is no obligation to order prints or albums through Jodie Brennan Photography. All packages include a USB of high resolution, printable photographs. I am happy to quote for bespoke packages; coverage over 8 hours can also be arranged. Please contact me to discuss your specific requirements. I don’t have any hidden charges and provide you with all of your photographs (minimum 250 images) on a USB, which allows you to print unlimited copies for you and your family/friends. You will also receive a password-protected online gallery of all of your images. This is ideal to share with friends and family who you might not regularly see face to face. I will meet you at your home or at my Stafford photography studio to discuss your requirements and ensure your photography will reflect the two of you. This is a great opportunity for me to get to know you both a little more and vice versa! 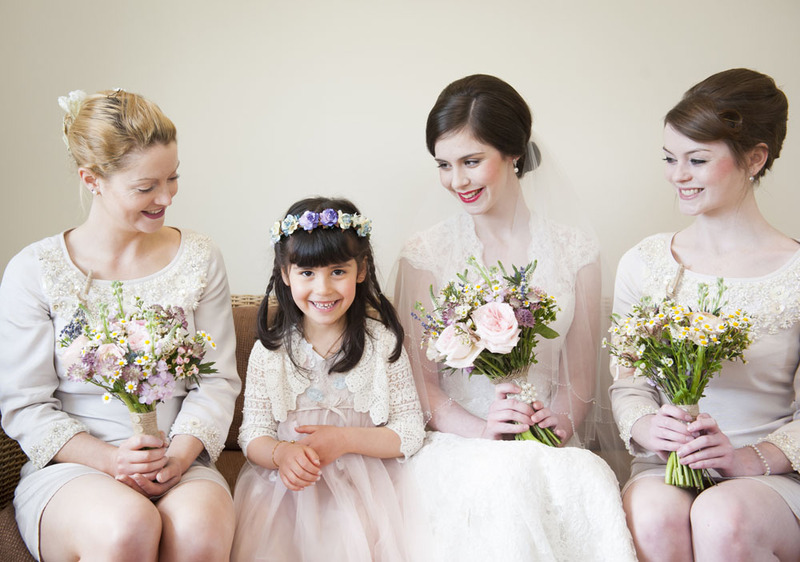 There are three popular options – 4, 6 or 8 hour* coverage allowing you the flexibility to choose what best suits your day. Bespoke coverage is also available, please ask for a quote. This will ensure your images are finished to a high standard and you receive a variety of effects and enhancements including black and white, sepia and spot colour (black & white with an element remaining in colour).